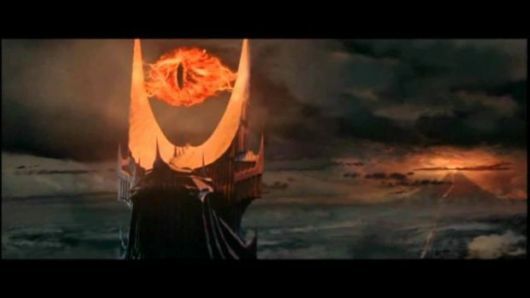 Thats right, remember Lord of the Rings and Sauron’s tower? 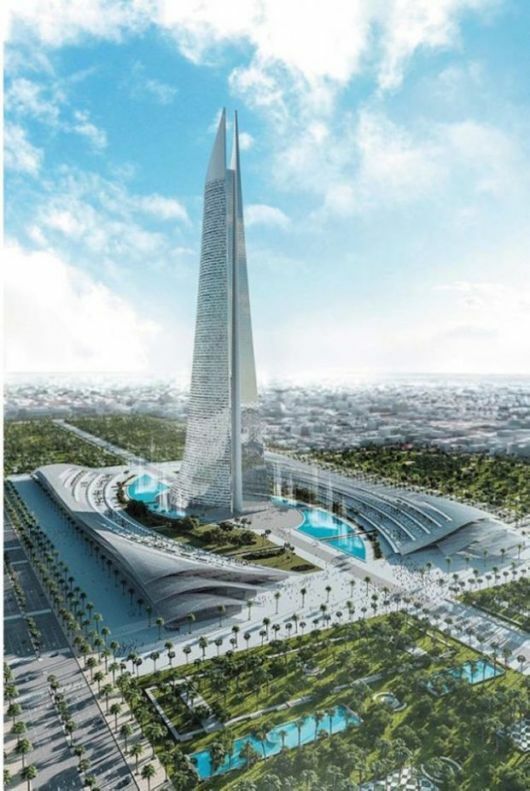 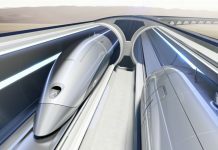 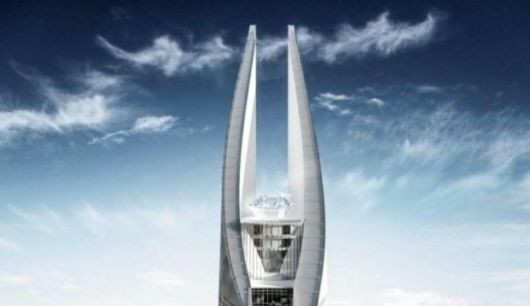 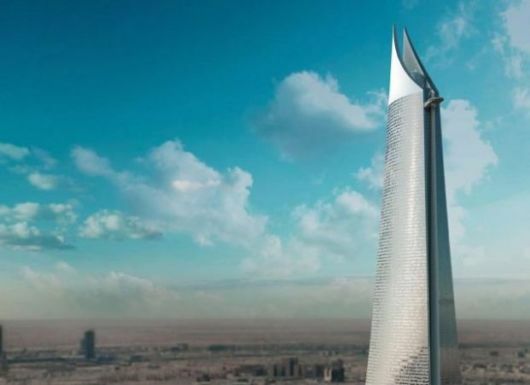 (pictured above) well Sheikh Tarek M. bin Laden wants to build a futuristic version which appears to have been modelled on the exact same one from the movie. 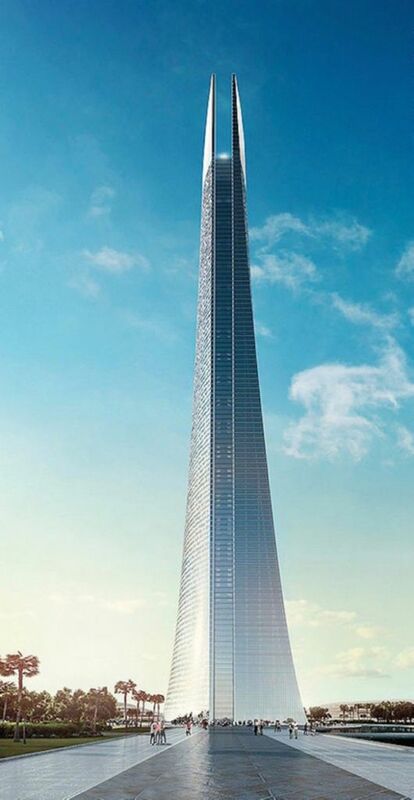 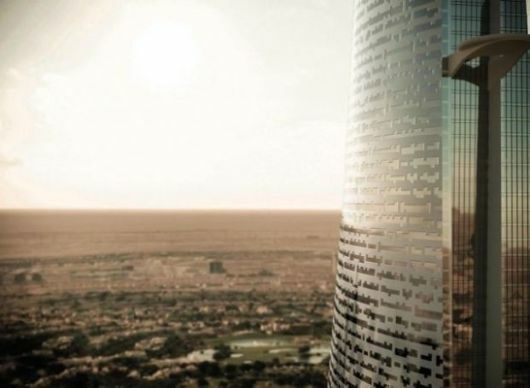 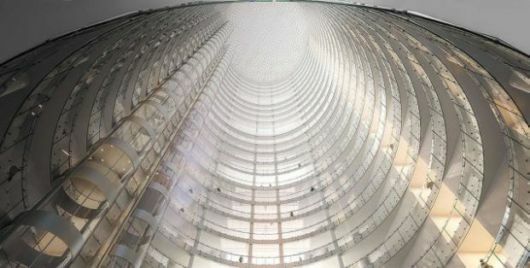 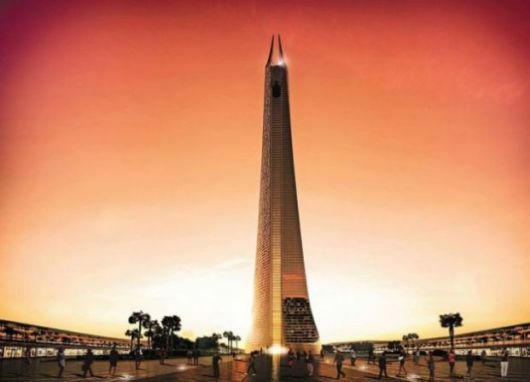 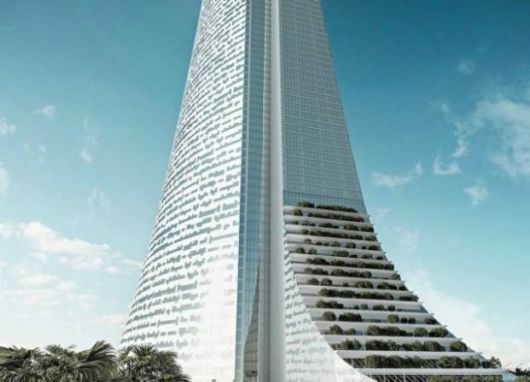 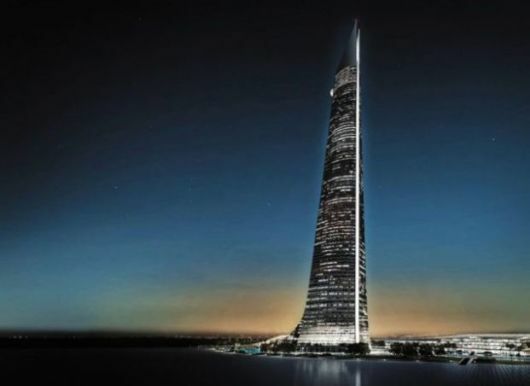 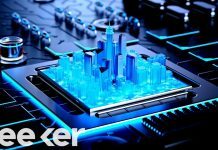 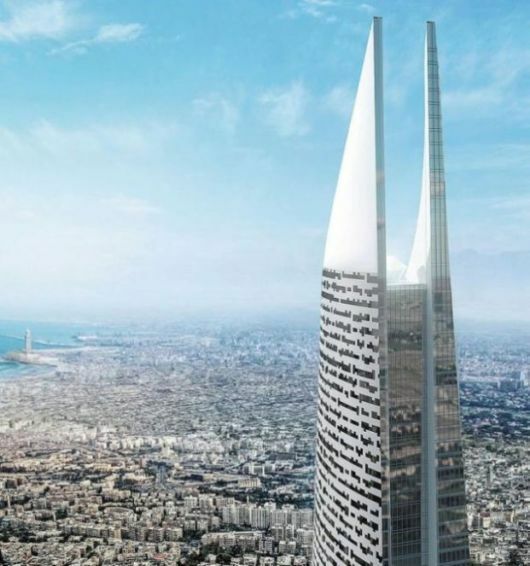 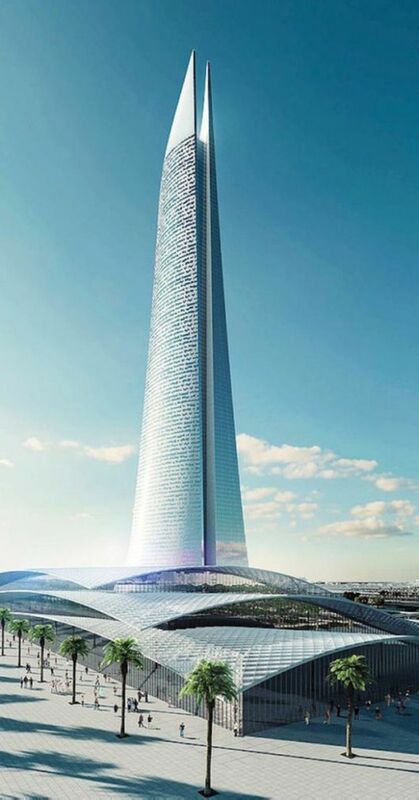 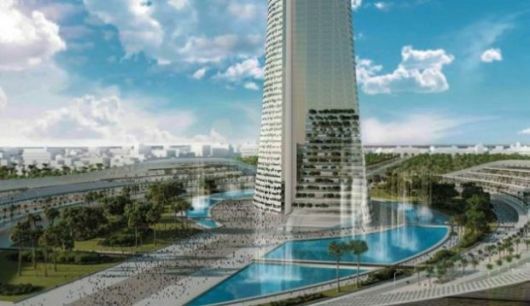 The building called the Al Noor Tower (Tower of Light) will be built in Casablanca, Morocco, Africa and will be an impressive 1771-foot (540-meter) tall making it the tallest building in Africa.